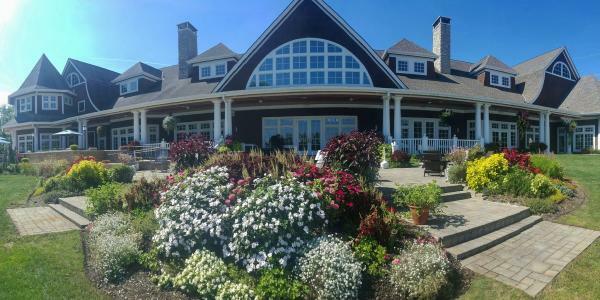 Imagine a welcoming meeting destination with Irish-inspired settings, cozy pubs for important networking time, impeccable golf courses, indulgent spas, unique meeting sites and world-class attractions. From grand ballrooms to historic homes, our team of experts is ready to help you find the perfect venue for your group –and provide just a wee bit o&apos; Irish attitude to make your meeting a charming success. As home to Ohio University’s College of Health Sciences and Professions, the Dublin Integrated Education Center opened in April 2015 featuring 15,000 square feet on three floors. The venue features conference spaces and a 130-seat auditorium available for events. All meeting rooms feature built in projectors and screens, smart boards, a podium with a desktop computer and microphone, laptop connection and white boards at no additional cost. The Conference Center at OCLC (Online Computer Library Center) offers 20,000 square feet of flexible meeting space centered around the 2,000 square-foot, two-story atrium providing natural lighting and a spacious area for tradeshows and networking events. 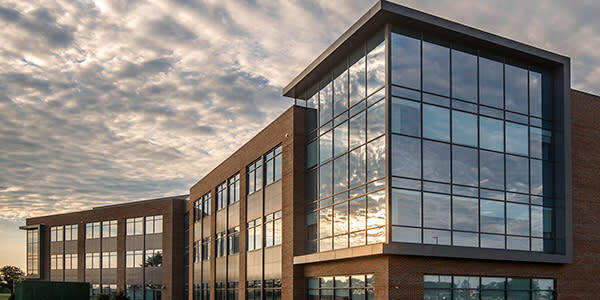 This vast venue also features eight meeting rooms, two training rooms, two computer labs and an expansive private dining area on the second floor with full-service catering available. 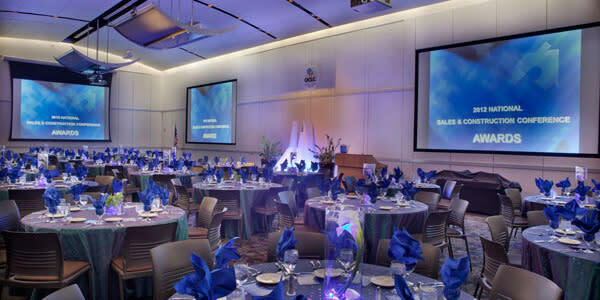 All standard A/V equipment is included in rental cost along with a dedicated A/V support staff. The Exchange at Bridge Park is set to be the area’s newest venue for events and meetings. 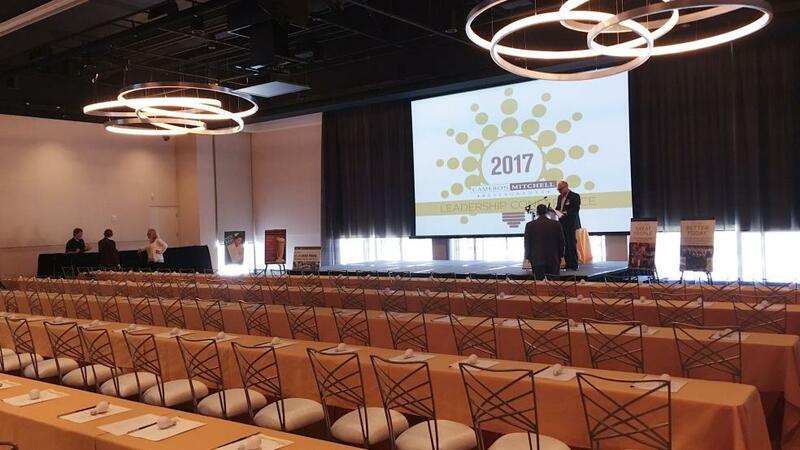 Located conveniently in the Bridge Park neighborhood, the venue offers easy access to Dublin’s historic downtown area and the majestic Scioto River. For al fresco events, the outdoor patio will provide space for guests to enjoy the evening. The Exchange is set to accommodate up to 700 guests for plated events, cocktail receptions and other gatherings. 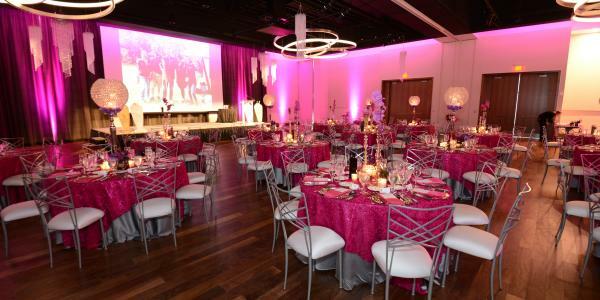 The venue is partnered with Central Ohio’s own award-winning Cameron Mitchell Premier Events. The Club at Tartan Fields blends the time-honored traditions of golf with modern, upscale conveniences. From small business meetings to large corporate functions, Tartan Fields offers the amenities, event capabilities and unparalleled service to ensure your event is flawlessly-executed and truly unforgettable. Contact us and let’s get started planning your upcoming event-filled with Irish charm and a wee bit o&apos; Irish attitude!